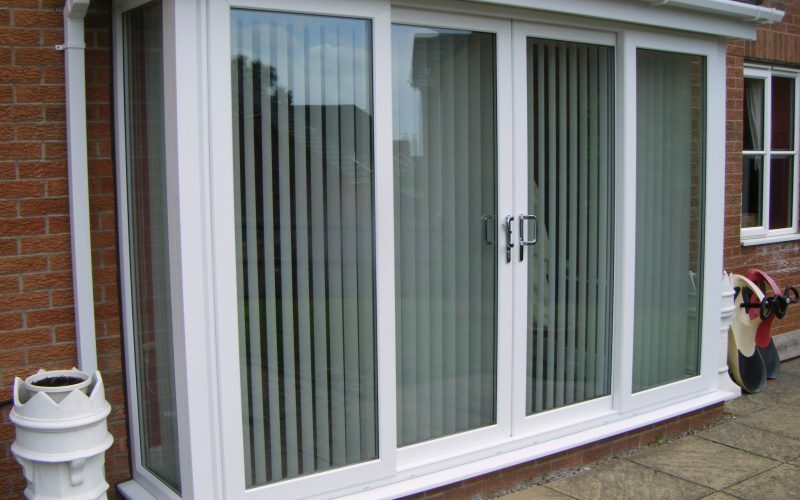 Slide open your home to your garden with our range of PVCu patio doors. 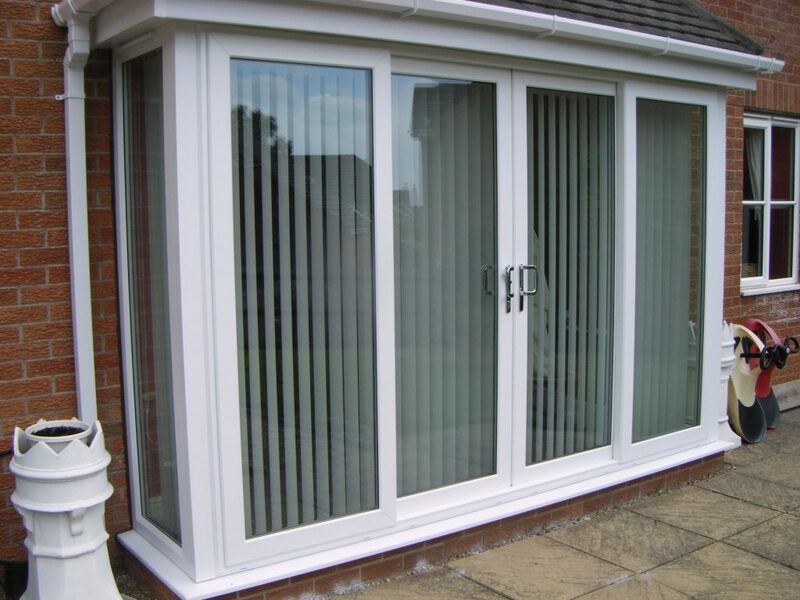 PVCu patio doors are becoming more and more popular as they allow you to completely open up your property, allowing it to flow seamlessly into the garden. 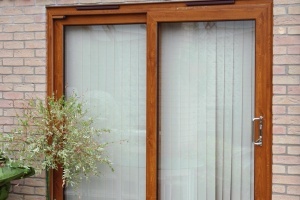 If you have a large external wall you’re not making enough use of, PVCu patio doors are the ideal choice. The large glass area allows you to illuminate your entire living space and isn’t spoilt by chunky door frames or panes, giving you uninterrupted views. PVCu patio doors provide your home with a wide opening that can be appreciated all year round – both to allow for al fresco dining in the summer looking out onto the snowy garden in the winter. 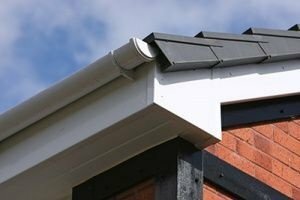 They also give your living space the perfect amount of ventilation you need as they can slide open as much or as little as desired. 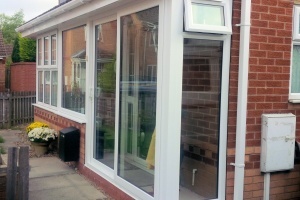 The perks of a PVCu patio doors aren’t limited to the beauty of them. 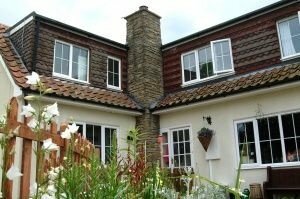 The low-maintenance nature of PVCu means that they require little upkeep and can withstand the Derbyshire downpours. This durability gives you a standout feature you can appreciate for years to come. 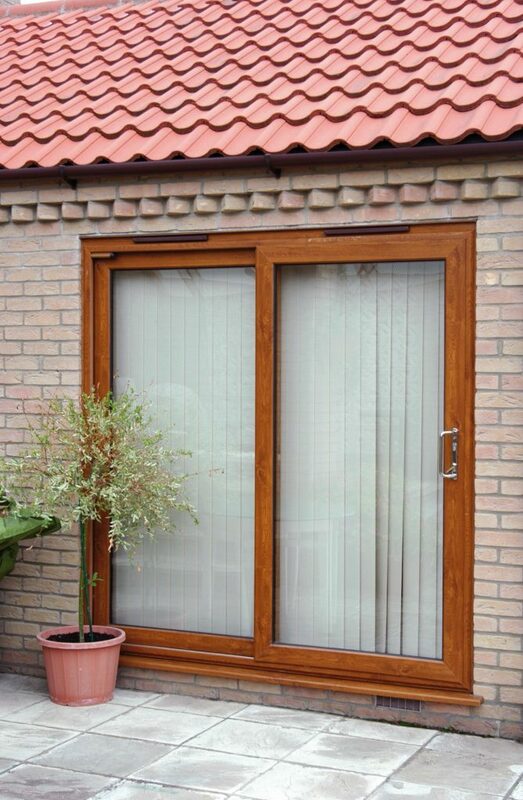 To perfectly match the rest of your home, our patio doors come in a range of colours, including white, cream, grey, white ash, rosewood, golden oak, and Irish oak. 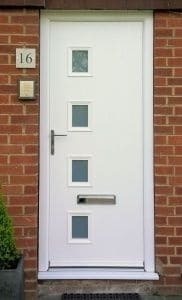 The beauty of PVCu means your door won’t need to repainted or treated, so you can choose a colour option to add the style you’ve always wanted in your house. Customise your patio to match the rest of your property by selecting from our range of door handles, available in gold, chrome, white, black, and brown. 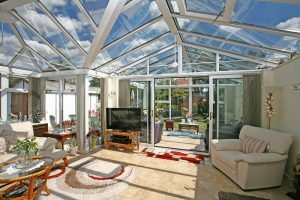 Whether it’s two, three or four panes you wish your patio to have, we can customise your patio to suit the individual needs of your home and the space that you have. With easy glide rollers, our patios run smoothly, are easy to operate and are reliable, preventing call backs and adding to their low-maintenance nature. 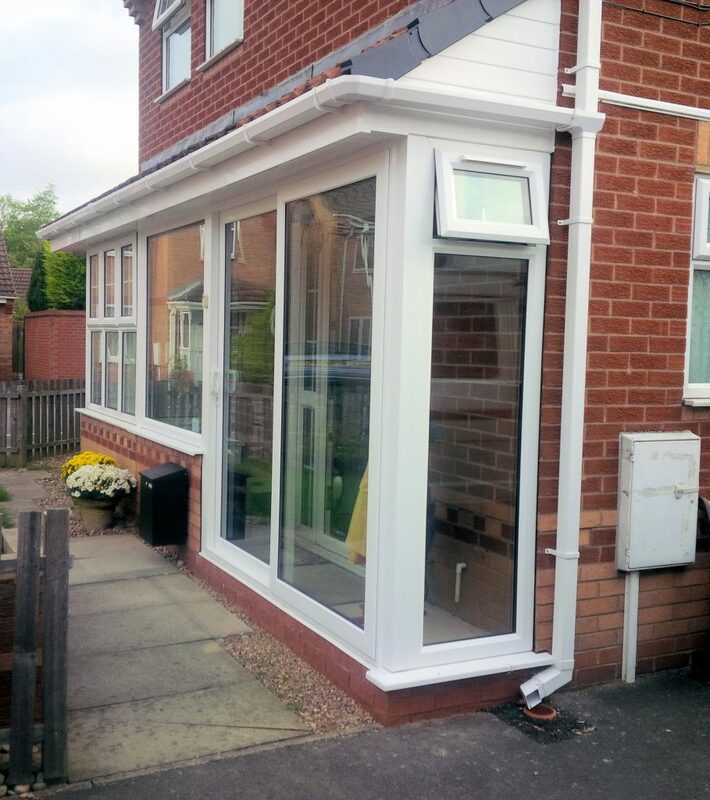 Don’t just think of PVCu patio doors for the back of your house, we can also fit a sliding patio door to your porch, and we can even add a letter box to your patio if you choose a midrail option. 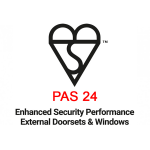 Our patio doors offer your home high levels of security thanks to profile systems compatible with the latest locking hardware. We provide six-point hook locking and anti-jacking systems as standard to provide extra security to keep your property safe and secure. 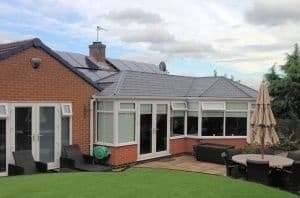 If you’re building a new house or a large extension, our patio doors are the ideal choice as they achieve the relevant Building Regulations required. 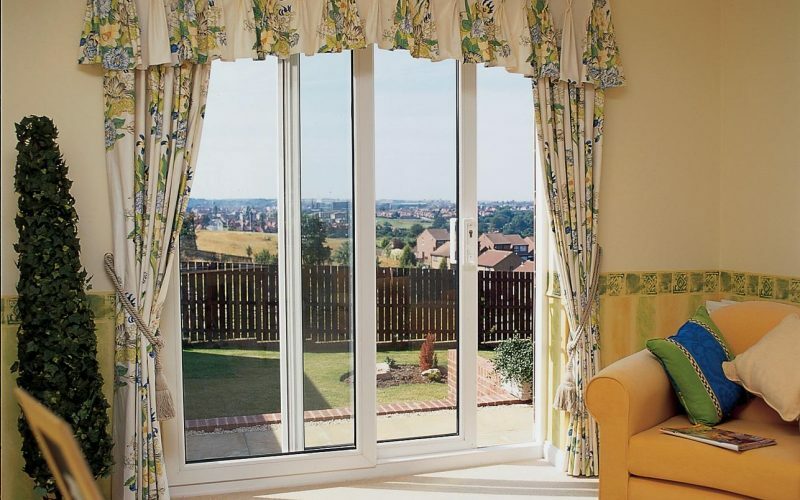 Keep your home comfortable all year round with our patio doors, as they offer enhanced thermal efficiency with concealed drainage and air-tight double seal to keep the draughts out and save energy. 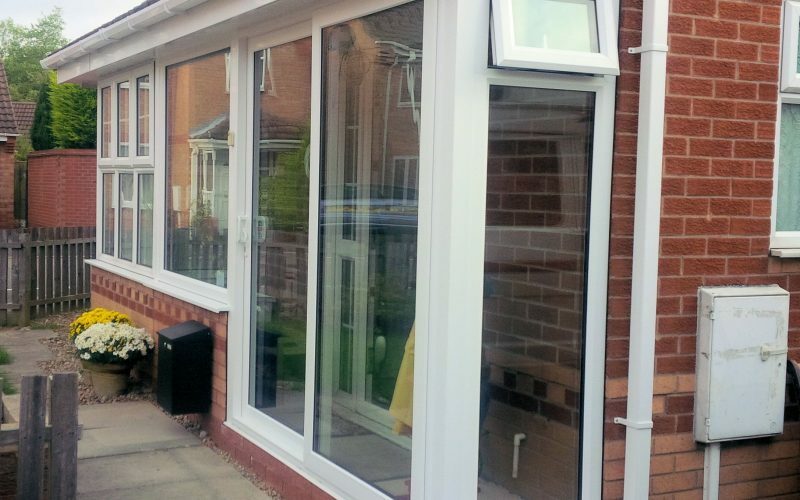 Complementing both new builds or traditionally styled properties, a Trade Window PVCu patio door is a simple yet attractive way to update your home and transform both your living space and garden. 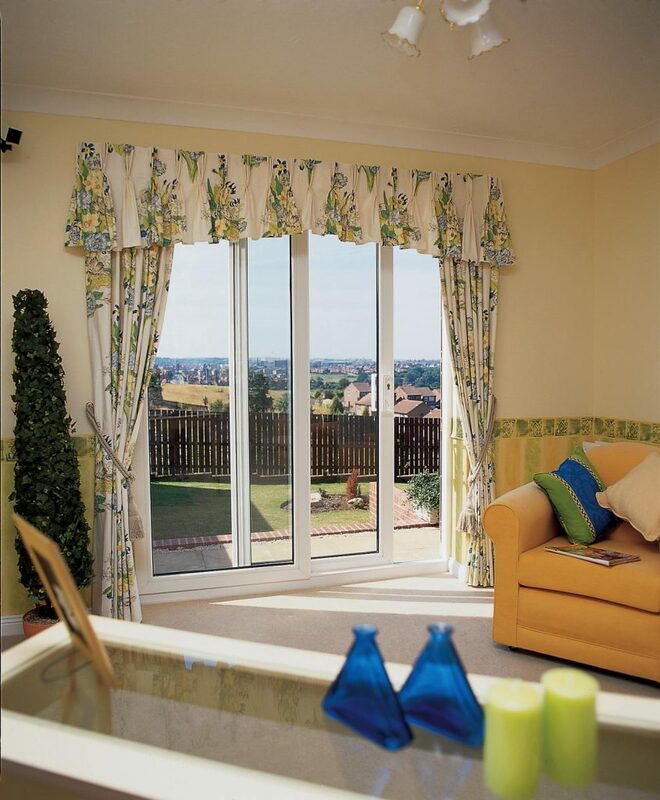 Pop into our showroom or give us a call on 01332 755551 to see how we can transform your living space with patio doors. 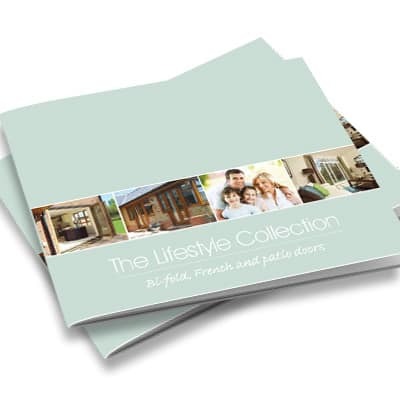 Trade Windows offer a range doors to give your home the extra space and light it needs with our selection of French doors, aluminium sliding doors, PVCu bi-fold and aluminium bi-fold doors. 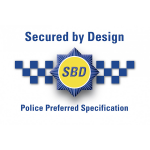 Trade Windows patio doors have been rigorously tested by the Association of Chief Police officers for their security, and have earned the accreditation of being Secured By Design. With multipoint locking and six chamber frames, our patio doors will give you peace of mind and ensure your family’s safety. 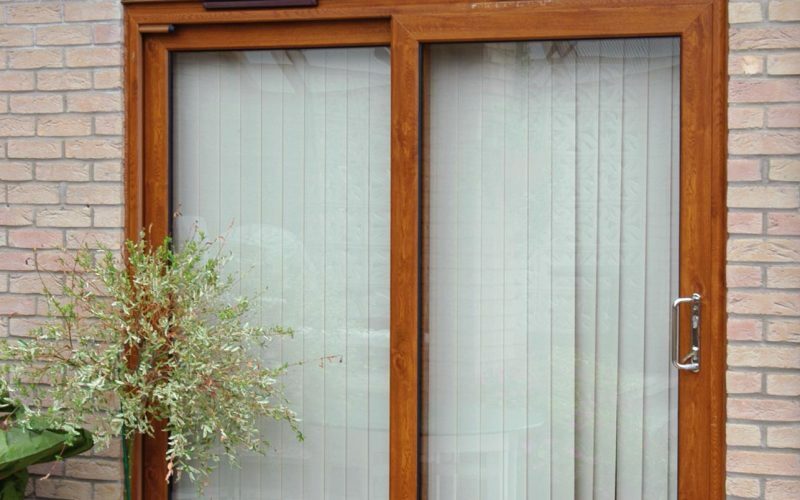 Trade Windows patio doors offer high performance to keep your home warm, with an excellent energy efficiency rating of A++. This high thermal efficiency makes them a long-term investment as they keeping your home warm and cosy, saving you money on heating bills. 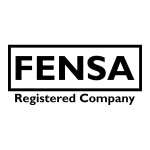 We offer a guaranteed back insurance that you can rely on to give you peace of mind that our patio doors will keep your home safe and secure. For more information, contact our team on 01332 755551.